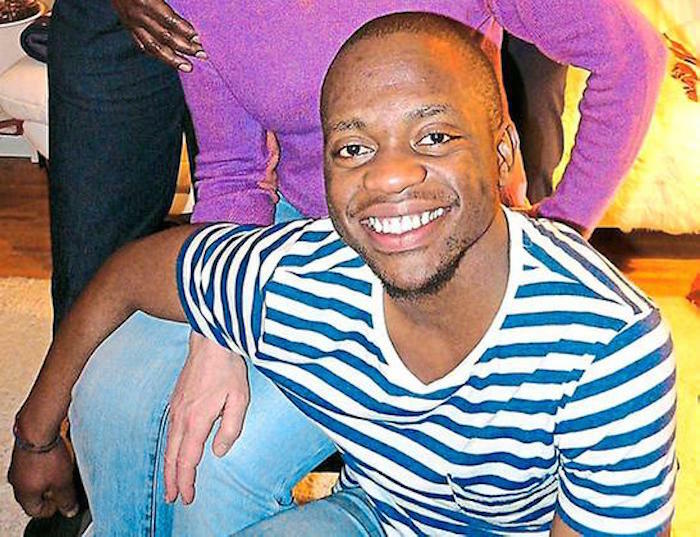 The 22 year old Kenyan actor from Münster, who has been missing since Sunday morning is dead. 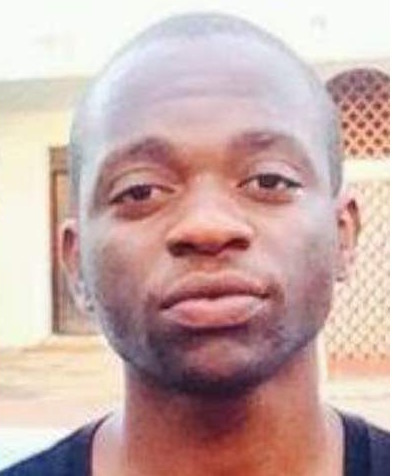 William Ngala was found this morning, shortly before noon. The police who’ve been at the harbor since Tuesday, today expanded their search to the whole of the harbor after searching the Kaimauer yesterday, where William had parked his bicycle. A sonar boat was this morning used to investigate the waters, a few areas were found likely to be blocked. On checking the first location, William’s body was found. Some friends and family members were at the harbor this morning for the search. The prosecutor ordered an autopsy to be run on the body. However, the police suspect no faul play. 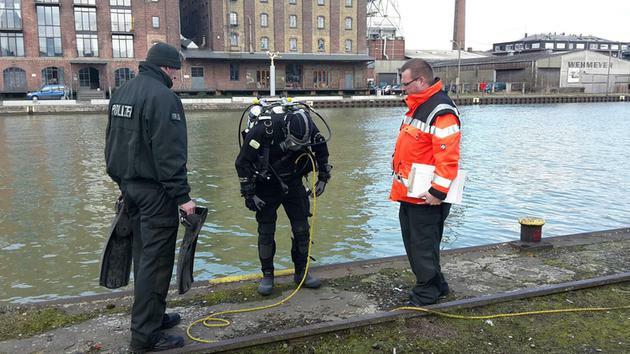 It’s believed, William might have slipped and fallen into the water without any help from anyone. William was a well known actor in Münster for his involvement with the Jugendhaustheater Cactus. He went missing on Sunday morning after attending a party in the harbor with a friend. Up until his death he lived in Münster with his mother and three brothers.